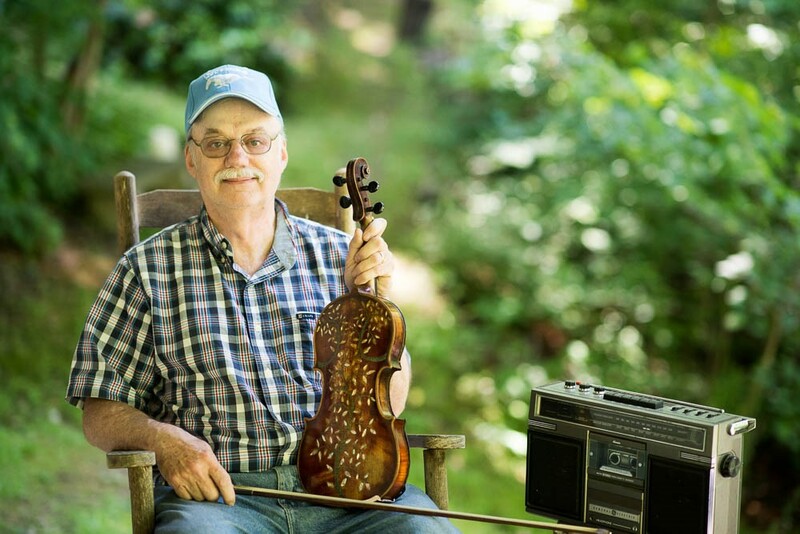 The Liston B. Ramsey Center for Regional Studies at Mars Hill University is pleased to announce that tickets are on sale now at for a special evening with Madison County master fiddler, Roger Howell, at the Altamont Theatre in downtown Asheville, June 25, 7 pm. The evening will combine a screening of the documentary, “A Mighty Fine Memory: Stories and Tunes from the Fiddler of Banjo Branch,” which was completed in October 2015. The film tells the story of Howell's childhood and youth on Banjo Branch Road in Mars Hill, North Carolina as well as his introduction and life-long commitment to old-time music. It combines scenes from Howell's life with personal interviews and a live concert featuring Howell backed by some of the region’s finest musicians. "A Mighty Fine Memory" was funded in part by a cultural preservation grant from the Blue Ridge National Heritage Area Partnership to the Ramsey Center in 2014. 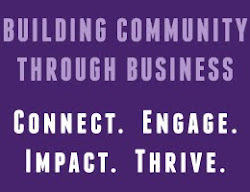 The documentary was directed and produced by Bascom Lamar Lunsford Festival Director, Hannah Furgiuele, filmed and edited by Rebecca Branson Jones, and engaged many people from the community locally and regionally. Howell is known throughout the region for his skill as a musician, his generosity as a teacher, and his prodigious memory, as demonstrated by his contribution of 532 fiddle tunes comprising the “Roger Howell Memory Collection” to Mars Hill University’s Southern Appalachian Archives. Howell’s performances and lessons are full of stories about the people who taught him this music—the “old people” of his youth. The many ways Roger Howell has immersed himself in the music of this region since his childhood make his story one worthy of sharing with the wider world. Brian Sutton, Grammy award winner and six-time winner of the International Bluegrass Music Association's Guitarist of the year, said that Roger is his go-to source for any background information on mountain music and fiddle tunes. Howell is an invaluable resource for him and others in being the keeper of the history of so many tunes that would have otherwise been lost. “Roger represents what I hold near and dear about being a musician from western North Carolina,” said Sutton. Howell can often be found playing at several local festivals and jams throughout the year. The Bascom Lamar Lunsford “Minstrel of Appalachia” Festival is scheduled this year for October 1 at Mars Hill University; The Asheville Mountain Dance and Folk Festival will be on August 4-6 at the Diana Wortham Theatre, Shindig on the Green happens every Saturday in downtown Asheville over the summer; and Zuma Coffee in Marshall, NC, hosts Howell performing alongside ten-time Grammy Award winner, Bobby Hicks every Thursday night. Tickets are available at: http://thealtamonttheatre.com/music/ or at the box office located at 18 Church Street in downtown Asheville. Price is $15 in advance and $20 at the door. VIP tickets, at $30, ensure seating in the first three rows. For any additional information about the event or documentary, please contact Hannah Furgiuele at 828-689-1571 or hfurgiuele@mhu.edu.